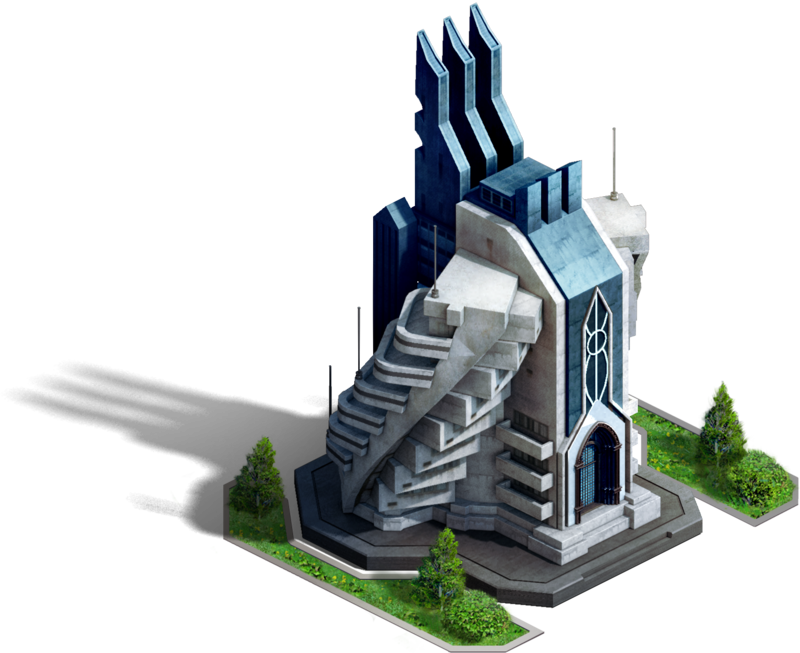 The Embassy is the housing area for all Reinforcements which are Troops donated to you by your Guild Members to protect you from invaders. Each level your Embassy advances to increases the Reinforcement Capacity you can host, allowing you to have even more Guild members’ Troops at your disposal in case of an incoming attack. Don’t worry, you won’t have to pay food upkeep for reinforcements!